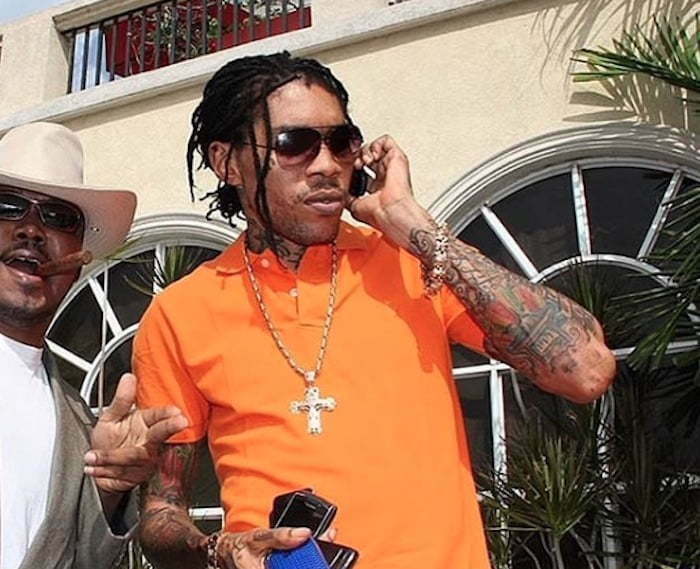 Vybz Kartel Admitted To Murder In Damning Text Messages? 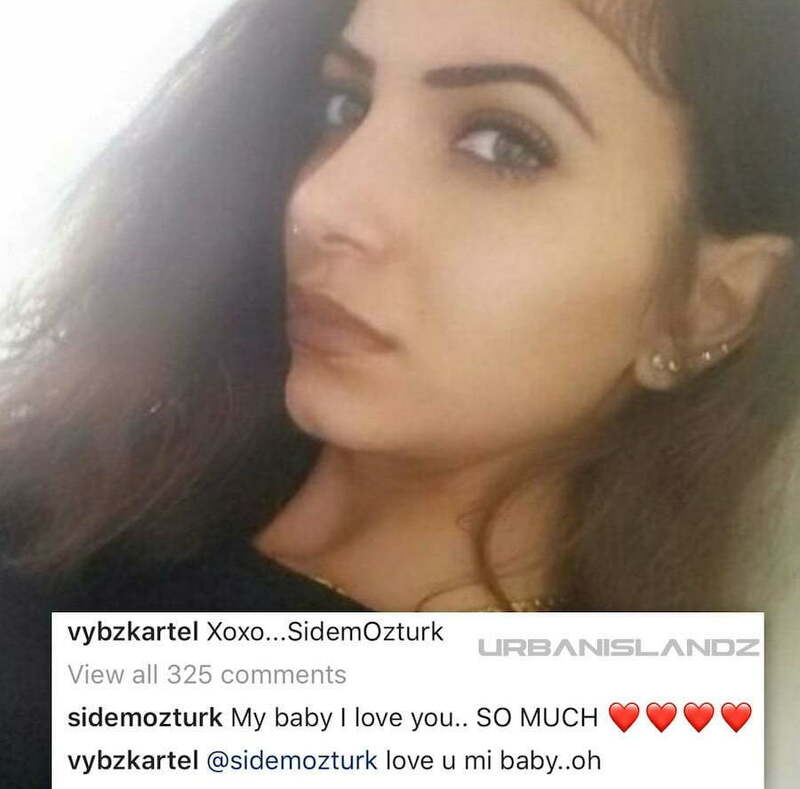 Did Vybz Kartel admit to killing Lizard in a text message? Vybz Kartel defense team wants the Court of Appeal to exonerate him, but the prosecution wants him to remain behind bars for life. Lead prosecutor, Jeremy Taylor, in his presentation to the Court of Appeal judges on Monday, argues that some damning text messages lifted from a phone belonging to Kartel should be treated as an admission of guilt. These are text messages taken from the same phone that police allegedly tampered with while having it in their custody. Taylor asked the three Court of Appeal judges to view the text message as an admission to murder. This will put the judges in a dilemma since these are messages lifted from the same phone that is under scrutiny for being tampered with by police officers. According to the defense, the phone made four calls while it was in possession of law enforcement officials. Defense attorneys also argued that the phone sent out a text message weeks after being in possession of cops investigating Lizard’s murder. Taylor also pointed out text messages from Shawn Storm saying that someone is going to die, as well as, messages from the victim Clive Williams asking for the police to get involved. 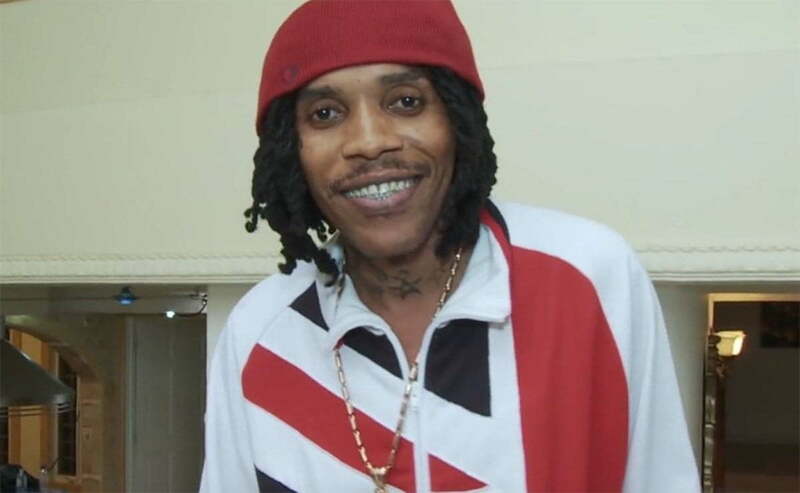 Vybz Kartel, born Adidja Palmer, Shawn “Storm” Campbell, Andre St John, and Kahira Jones, are currently serving life for the murder of Clive “Lizard” Williams. The four men have maintained their innocence and are appealing the 2014 conviction. Jeremy Taylor argued in court on Monday that even if the court accepted inadmissible evidence during the trial, there were some 19 pieces of other circumstantial evidence that he believed would lead the jury to reach the same verdict. The defense team will have a chance on Tuesday to rebut some of the prosecution’s arguments. Vybz Kartel and Shawn Storm’s defense attorneys want full acquittal of the convicted men and not a new trial. 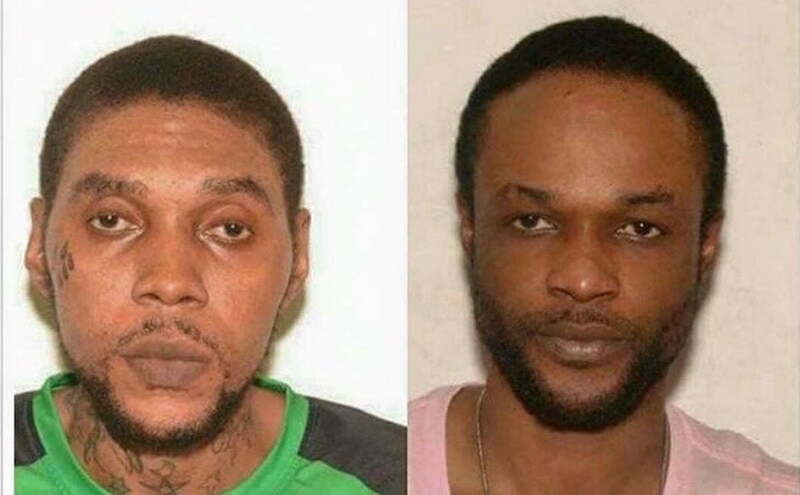 Lawyers representing convicted murderers Vybz Kartel Shawn Storm, Andre St John, and Kahira Jones, gave their arguments in the Court of Appeal last week where they put the prosecution and the trial judge in the hot seat. 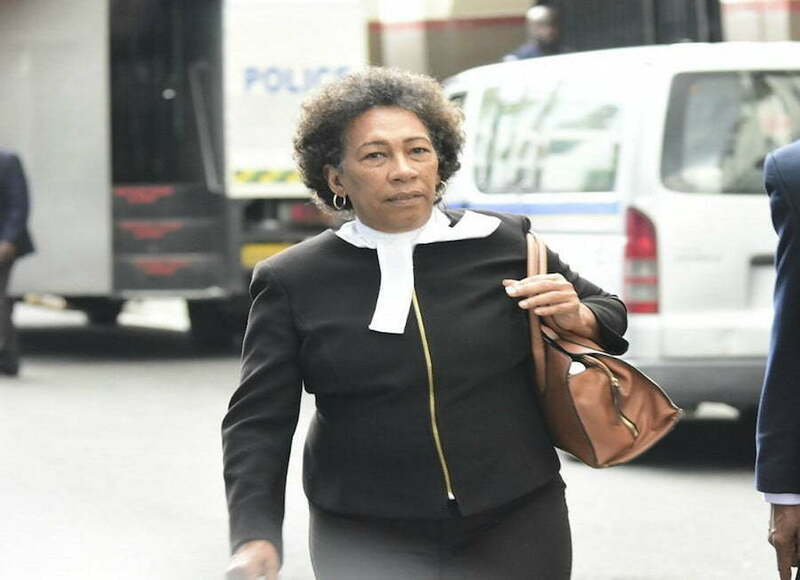 The legal team, headed by Valrie Neita-Robertson and Bert Samuels asked the appeal court judges to completely exonerate the four men of the murder conviction and not ordered a retrial. Shawn “Storm” Campbell’s attorney, Bert Samuels, urged the judges not to give the prosecution a second chance to correct their wrongs in the first trial. “Any attempt to cure them for retrial purposes would be to give the prosecution a second bite at an infected cherry,” Samuels said in court. The veteran criminal defense attorney argued that the case had multiple deficiencies that cannot be corrected. The lawyers chided trial judge Justice Lennox Campbell last week for making several controversial rulings and appearing bias in his summation of the case. The defense team argued that the judge should not have allowed tainted evidence to be admitted in court and should’ve ordered a new trial when he learned about the corrupt intent of one juror. 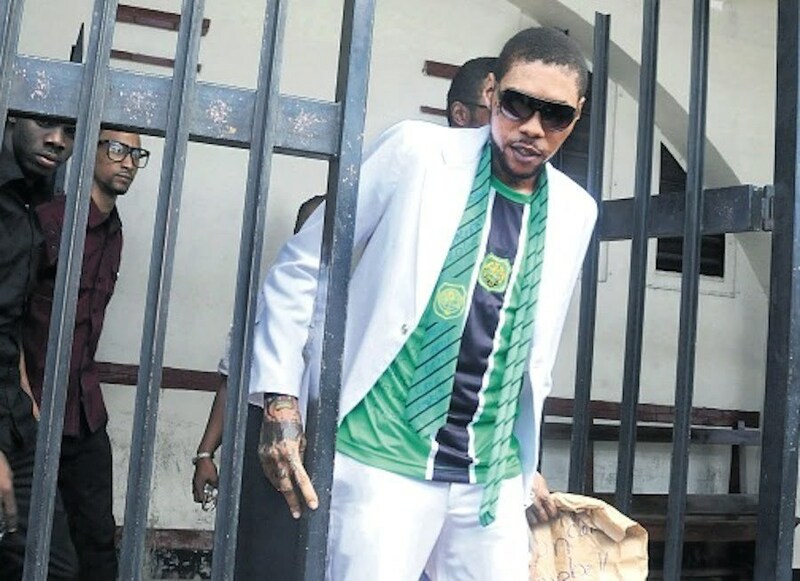 Sources close to the case told Urban Islandz that Vybz Kartel agrees that he doesn’t want a new trial since it will still put him at a disadvantage with several tainted evidence being already admissible. 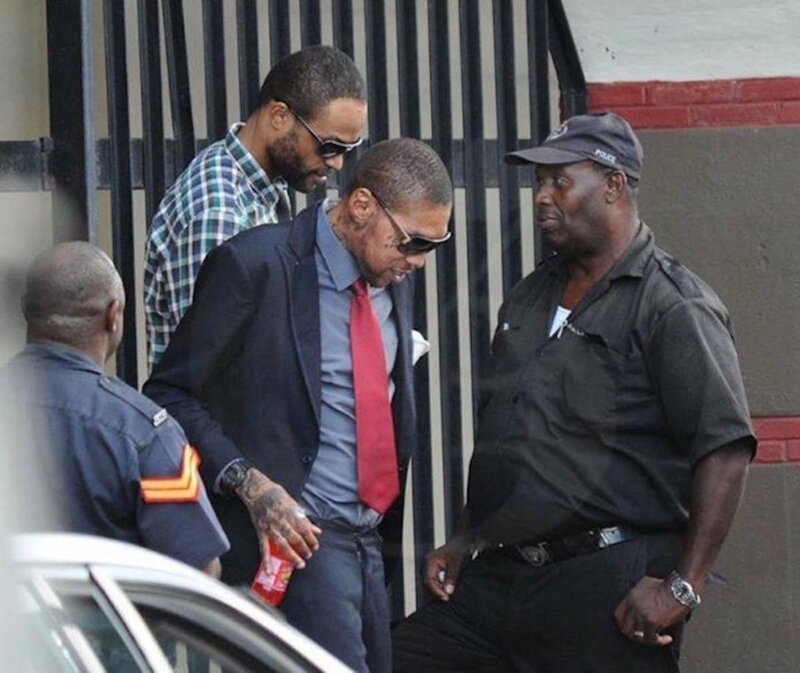 “Kartel and his lawyers went through the appeal in details and he is of the view that a new trial would still put him at a disadvantage in terms of the evidence tampering and the case being so highly publicized in the court of public opinion,” sources told us. The prosecution is currently giving their rebuttal to the defense arguments and is expected to wrap today or tomorrow. 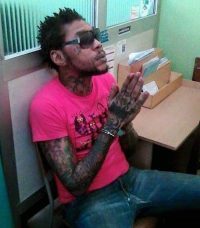 Vybz Kartel appeal reached high drama in court this week when the defense attorneys put the trial judge in the hot seat. 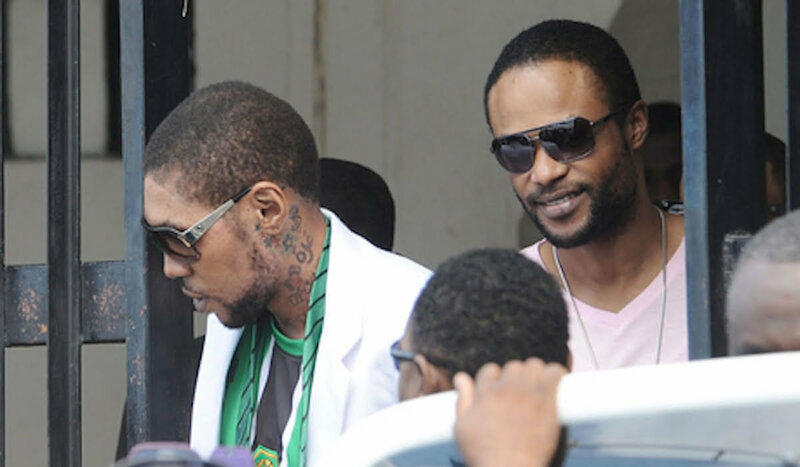 Arguments for Vybz Karteland his co-accused appeal trial were presented in the Jamaica Court of Appeal this week. 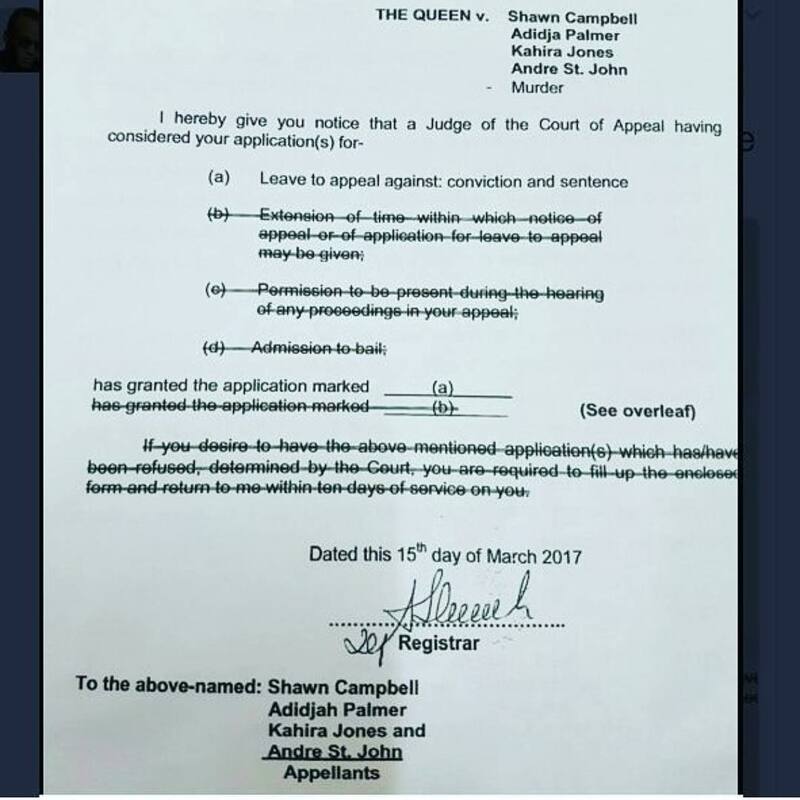 The dancehall icon was represented by Queen’s Counsel Valerie Neita-Robertson who rips into trial judge Justice Lennox Campbell for handing down several inappropriate rulings in the 2014 murder trial. Neita-Robertson calls the judge bias against her client and that put him at a disadvantage that may have lead to his murder conviction. For starters, the defense team argued in court this week that the judge should’ve declared a mistrial when he found out about one of the juror’s corrupt intent. Juror Livingston Caine was arrested in court on the last day of the trial and slapped with corruption charges for allegedly trying to bribe the forewoman and other colleagues with $500,000 in return for a not guilty verdict. Neita-Robertson also argued that Justice Lennox Campbell misquoted the evidence, failed failed to instruct the jury correctly, and gave a bias summation of the evidence. “A judge is not entitled to sum up the evidence in a way that it appears unbalanced,” the veteran trial lawyer said. Neita-Robertson says Justice Lennox Campbell, in his summation, pointed out the main witness evidence where he said the murder victim, Clive “Lizard” Williams was lying motionless on the floor. “Imagine that: he had walked into the room on his own two feet,” the judge said. The attorney argued that the judge’s comments were speculative and prejudicial to the case against her client and was suggesting that there was some new discovery regarding Lizard’s motionless body on the floor. 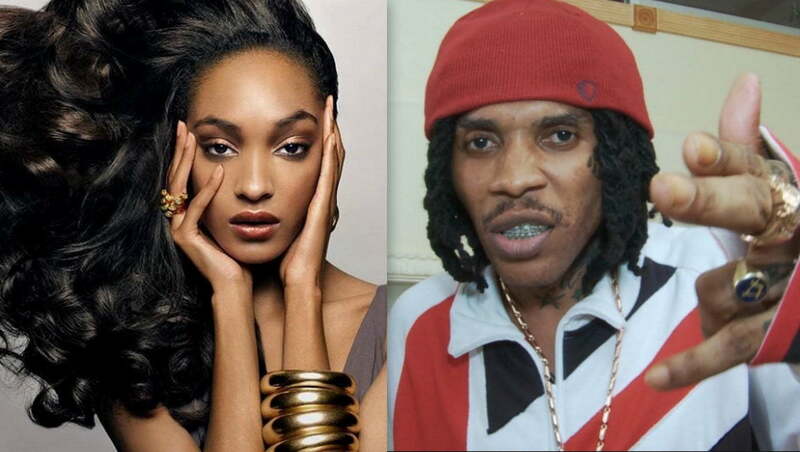 Vybz Kartel, real name Adidja Palmer, Shawn “Storm” Campbell, Kahira Jones, and Andre St John, were convicted of murder in March 2014. 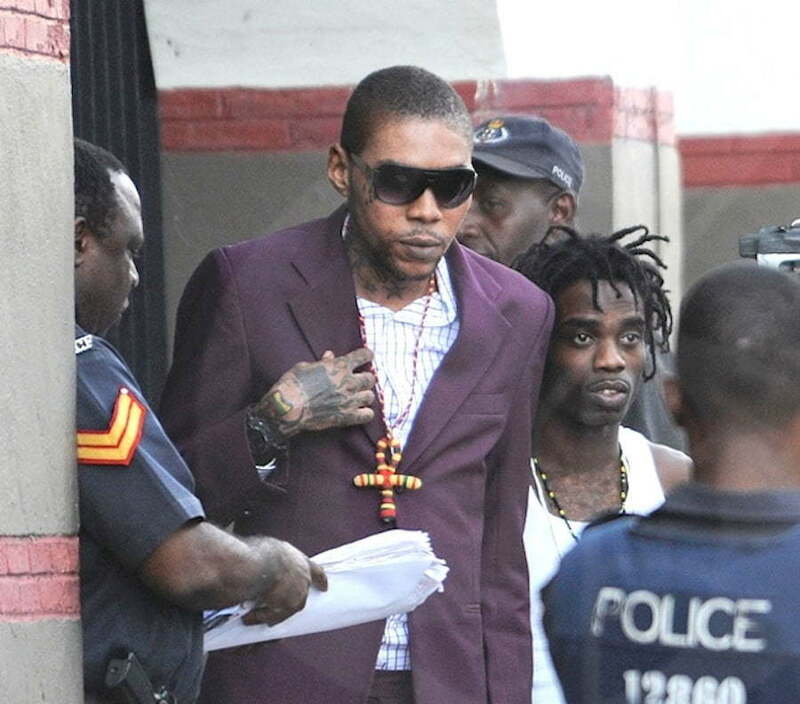 The four men were given life sentences with Vybz Kartel becoming eligible for parole after serving 35 years. The defense argued that the sentencing handed down by the judge was excessive. Valerie Neita-Robertson also turned her attention to the damning cell phone evidence. 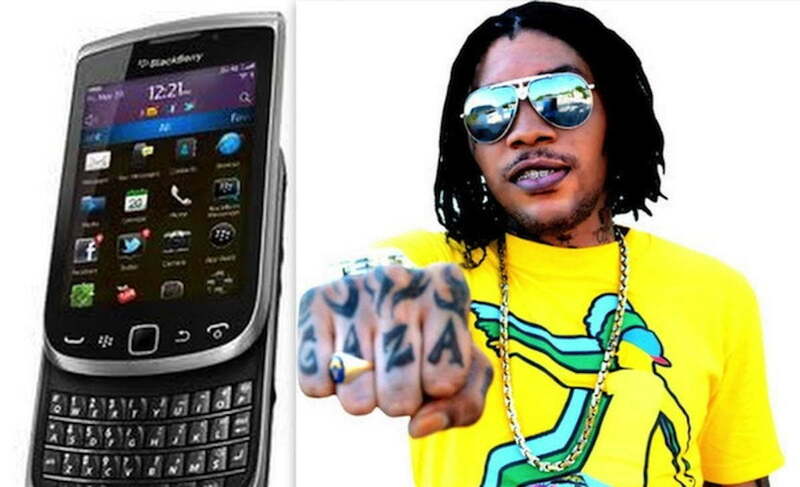 During his arrest, Vybz Kartel and his co-accused phones were seized by cops. One of the phones belonging to the dancehall deejay sent out a text message weeks later that stated that Williams body was chopped “fine fine” and disposed of at sea. The defense team thus accused the police department of tampering with the evidence and requested it to be omitted from the trial. The judge ruled to accept the tainted cell phone evidence in the case and in his summation he inserted himself into the mix. Neita-Robertson also pointed out several occasions where she thinks the judge made comments that were prejudicial and other occasions where he failed to make the right judgment call when issues arose during the high profile murder trial. On Tuesday, Vybz Kartel’s former protege Vanessa “Bling” Saddler was tossed right back into the murder case when the defense team questioned why the prosecution introduced evidence pertaining to her in the case. Neita-Robertson also argued that the prosecution introduced evidence relating to text messages that Clive Williams allegedly sent to his girlfriend after the alleged murder. She argued that the judge accepted these evidence without the proper groundwork and without these witnesses being called to testify. Neita-Robertson argued that on the final day of the trial, the judge sent the jury to deliberate at 3:42 PM, which is beyond the standard rule that the jury should not be sent for deliberations beyond 3:00 PM to avoid a scenario where they would rush to reach a verdict. Let’s also not forget that this was the longest murder trial in Jamaica’s history. Vybz Kartel defense lawyers have requested that the Court of Appeal accepts fresh evidence in their appeal case and the judges accepted them. 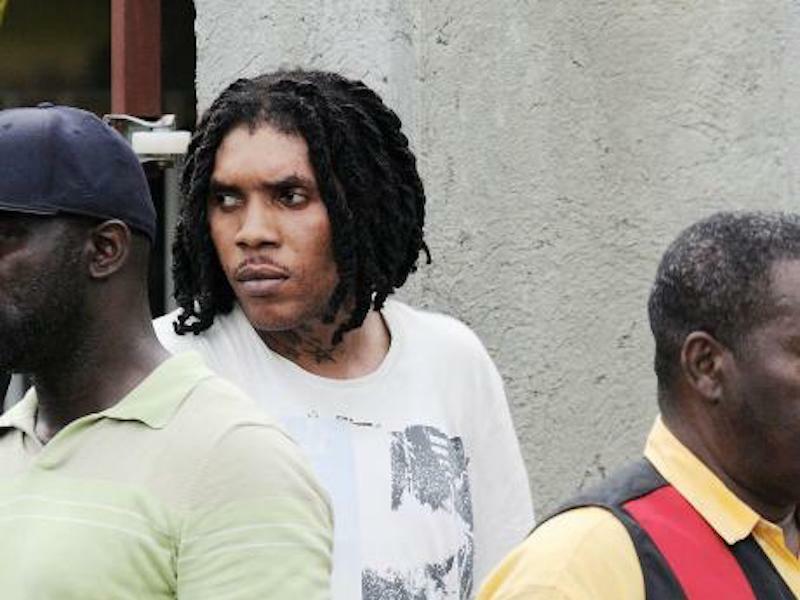 Vybz Kartel whose real name is Adidja Palmer, Shawn “Storm” Campbell, Andre St John, and Kahira Jones, are all seeking to have the appeal court overturn their 2014 murder conviction. The legal team representing the four men, filed legal docs in court this morning to enter fresh evidence in their case. The new evidence includes an affidavit given by attorney-at-law Kimberli Whittaker which includes crucial statements made by two of the jurors from the murder trial in 2014. The jurors statements are part of a case that cops are building against another juror, Livingston Caine, who allegedly tried to bribe other members of the jury including the forewoman in an effort to have them return a not guilty verdict. 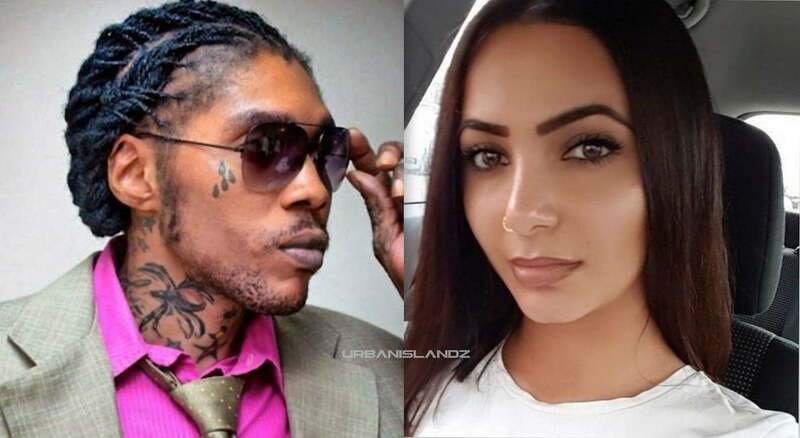 Kartel’s attorney, Valerie Neita-Robertson, confirmed that the two jurors statements indicated that the corrupt juror approached the forewoman and offered her a bribe in exchange to exonerate the accused men at the end of the trial. This is a blatant attempt to taint the juror and should be enough to toss the case. The lead prosecutor, Jeremy Taylor, asked the court to reject the defense application for fresh evidence. Taylor told the Appeal Court that the jury forewoman played a recording of the alleged attempted bribe for other members of the jury. Neita-Robertson pushed back saying that just reinforces her argument that the jury is tainted which makes the panel incapable of sitting on the case. Neita-Robertson argued that if the judge had conducted an inquiry into the affairs of the jury, then he would’ve dissolved the jury and ordered a new trial. Shawn Storm’s attorney, Bert Samuels, also requested that the court entered into evidence a handwritten statement by the prosecutions main witness, as well as, an affidavit filed by Kimberly Cranston. The Court of Appeal judges overseeing the case, Justice Dennis Morrison, Justice Patrick Brooks, and Frank Williams, have sided with the defense team and rule to allow the hearing of the new evidence. 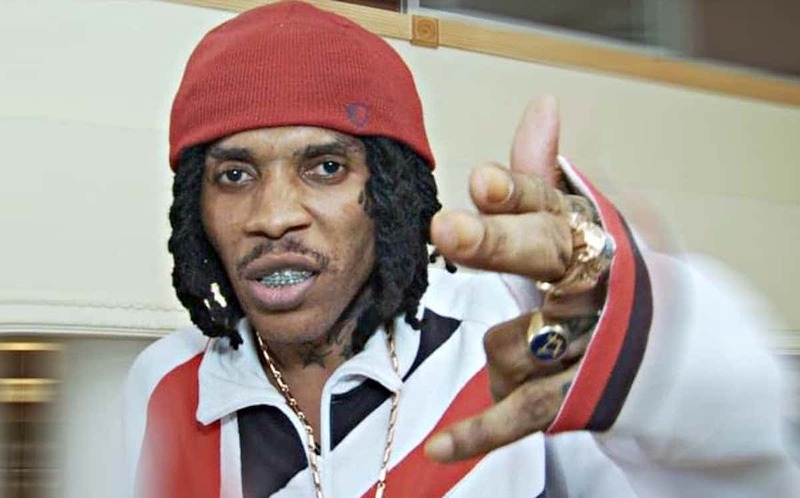 Nevertheless, Vybz Kartel and his people are of the view that the system is against them, so they know that they have an uphill battle in the justice system. “We are confident in our lawyers, we know that they will present a solid case, but we also know that the system is against us,” a rep for the dancehall hitmaker said. 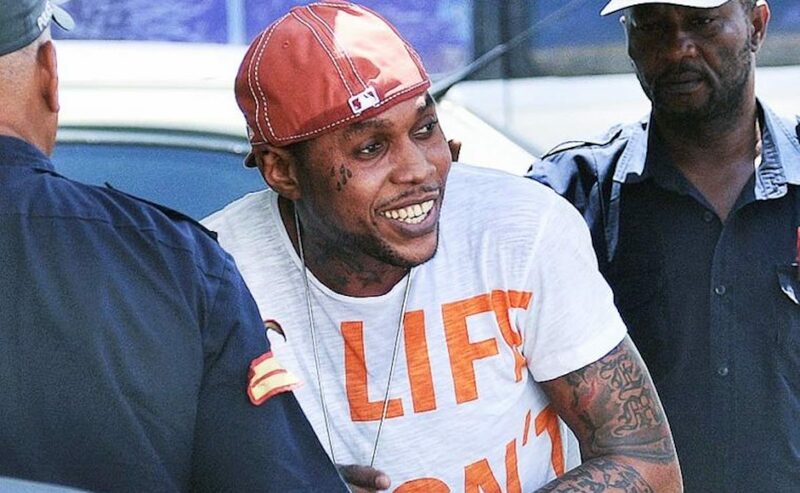 Kartel was sentenced to life at hard labor meaning he is required to work in prison. The nature of his job is not known, but sources said that he regularly works in the kitchen where he cooks for other inmates.